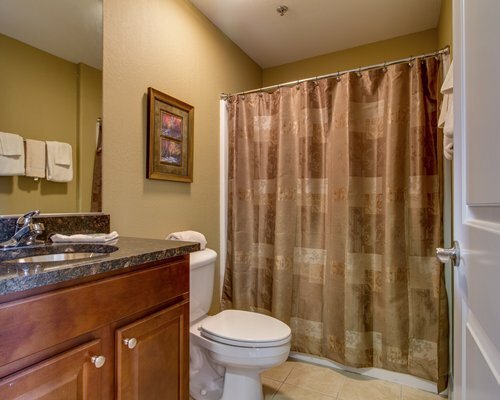 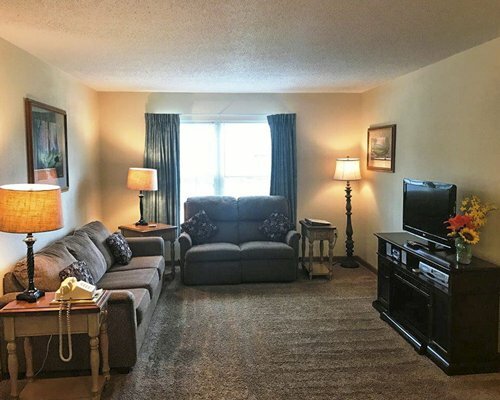 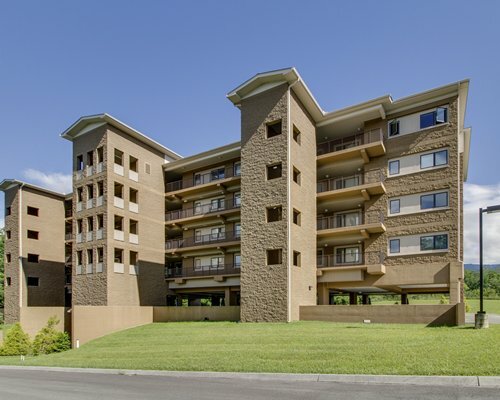 Each unit features a fully equipped kitchen with stainless steel kitchen appliances. 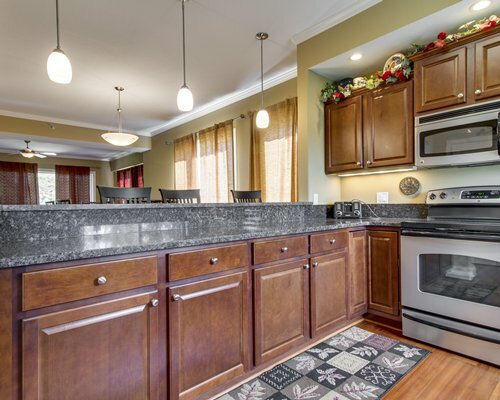 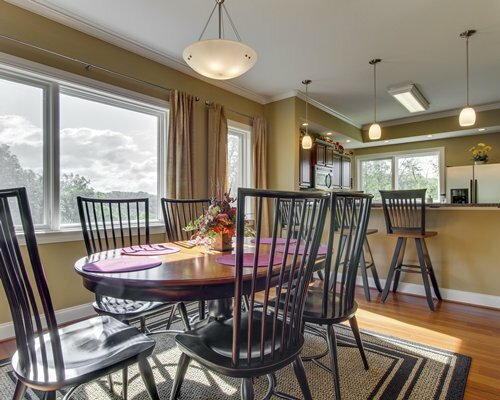 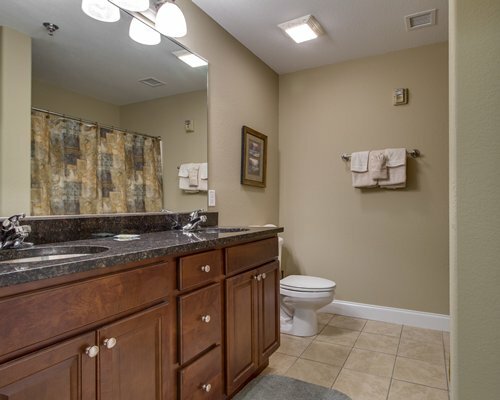 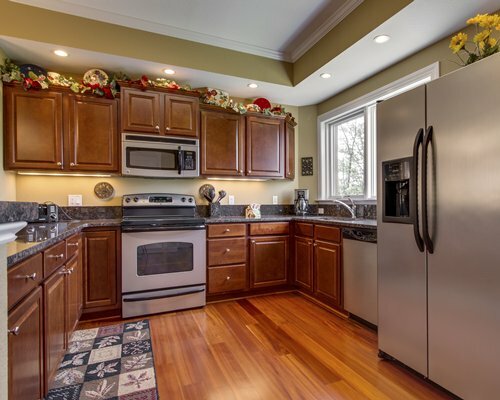 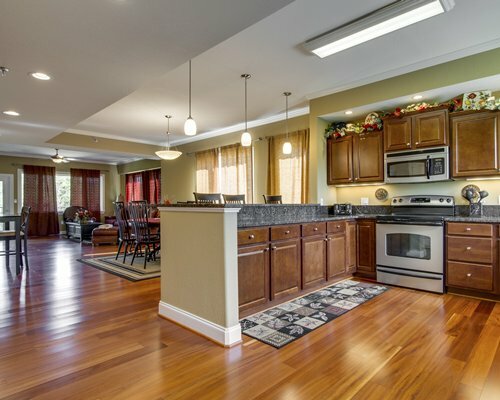 Granite countertops accent the kitchens and well-appointed bathrooms. 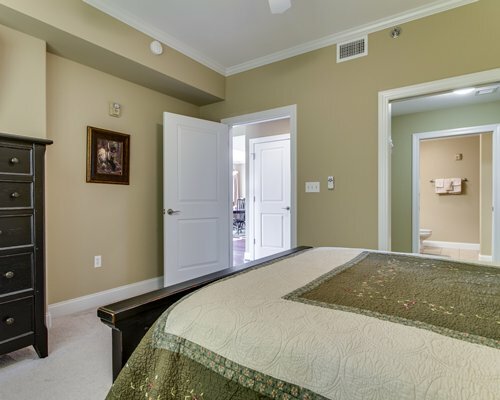 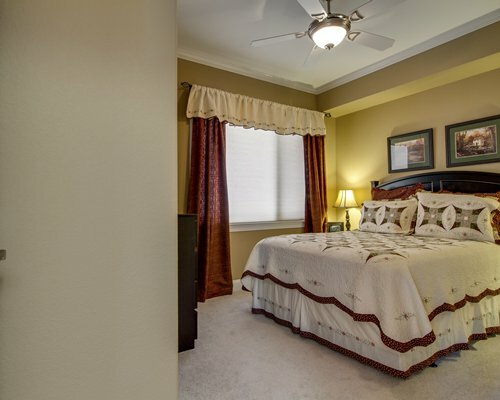 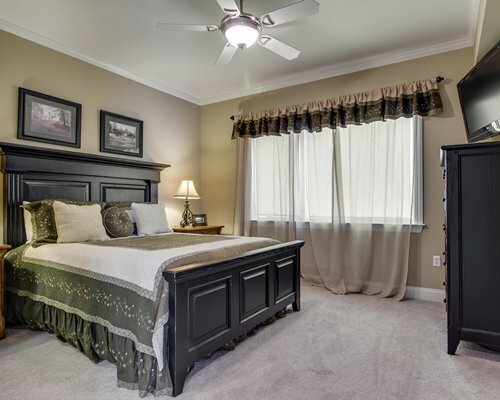 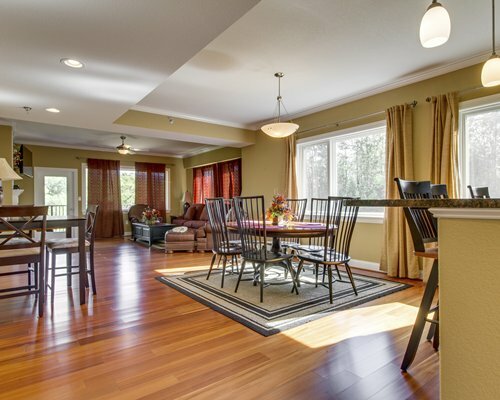 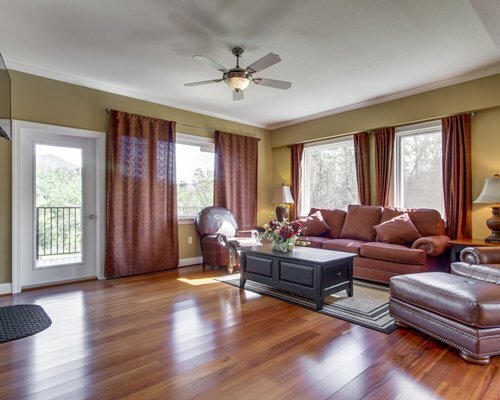 Living Room and Master Bedrooms include flat screen televisions. 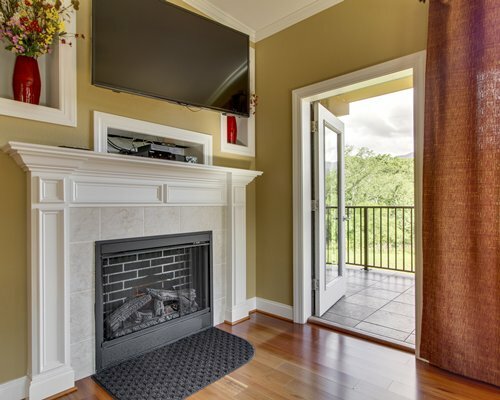 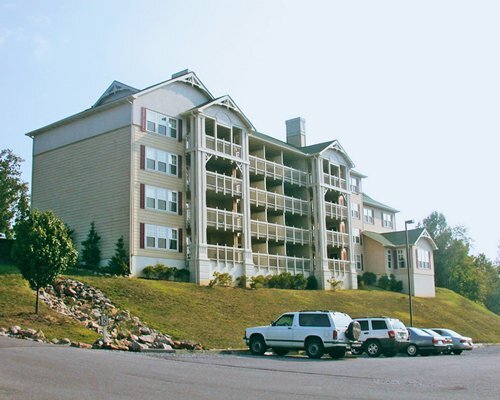 Private balconies face undeveloped rolling hills and views of the Smokies. 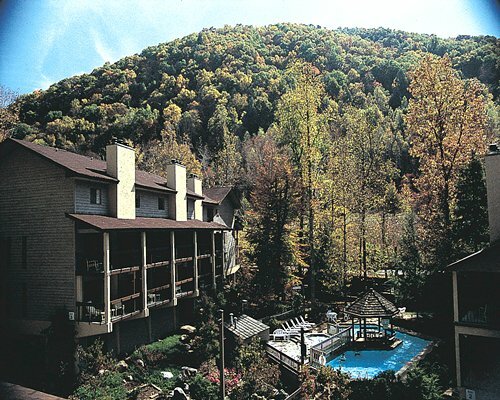 WiFi has now been added if you want to keep an eye on the world while you relax in the mountains. 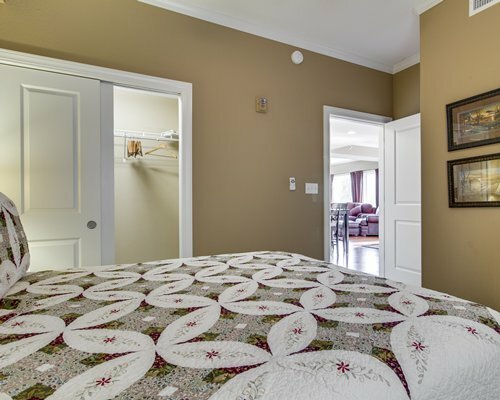 Guest will receive welcome packet detailing check in instructions including eletronic door code . 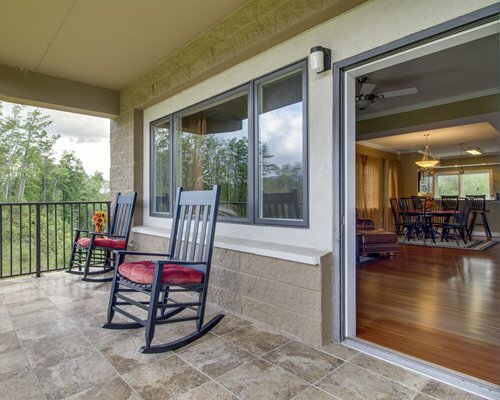 Vacation Homes are private residences which have been made available for exchange with RCI. 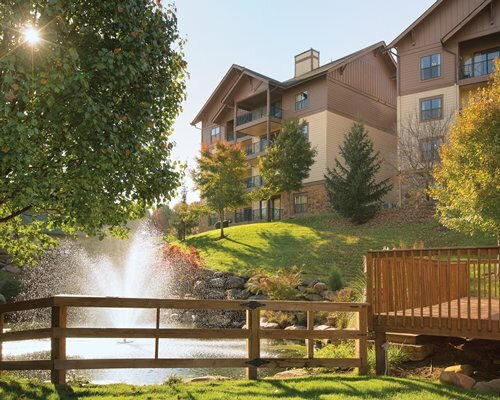 Your experience at these properties may be different than an RCI timeshare exchange.